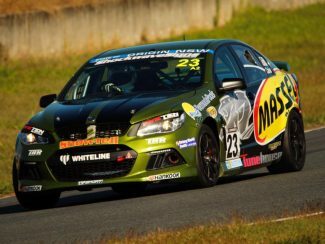 Caine Looking to go One Better in Sydney. 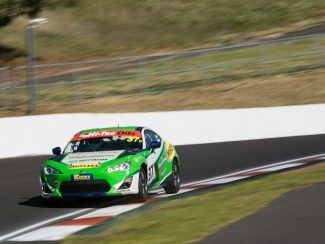 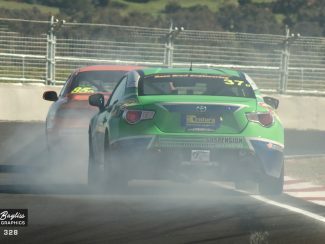 Vernon and Caine Charge to Podium Finish in Bathurst. 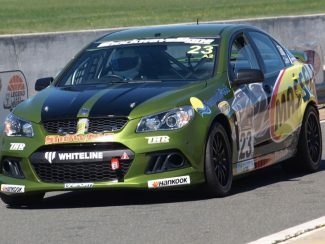 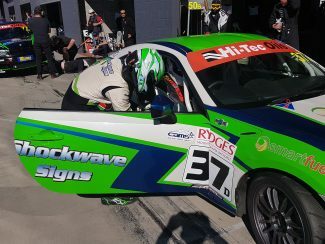 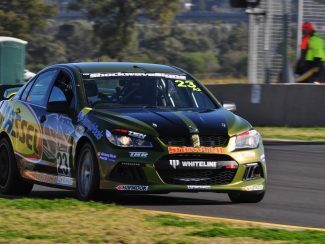 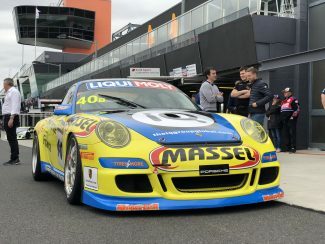 Vernon and Caine storm to Class D Pole at Mount Panorama. 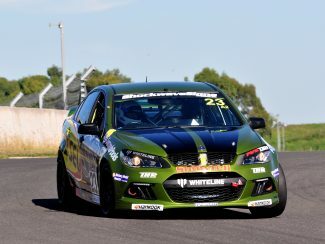 Vernon and Caine Fastest in Class D after Friday Practice.